At Craig Family Dental, we are focused on providing complete family dentistry with emphasis on prevention, restoration, and decay detection. 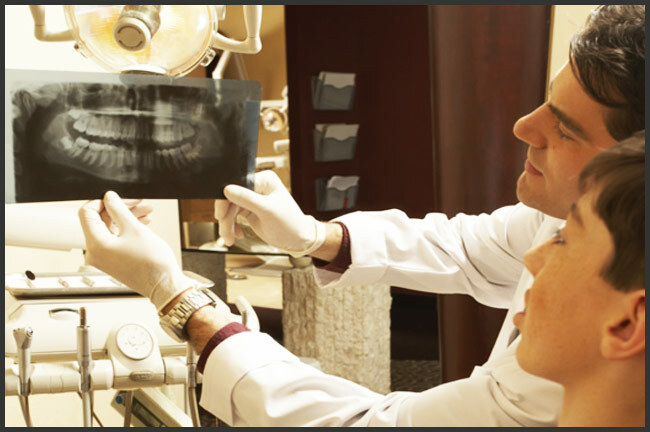 We enjoy speaking one-on-one with our patients and educating them on the best techniques to use in order to achieve excellent oral health outside of our office. 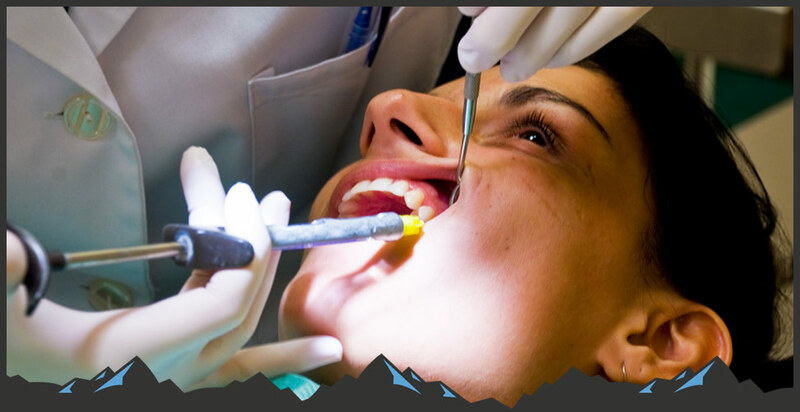 For more information about any of our services, feel free to call us at 970-824-3425 today!